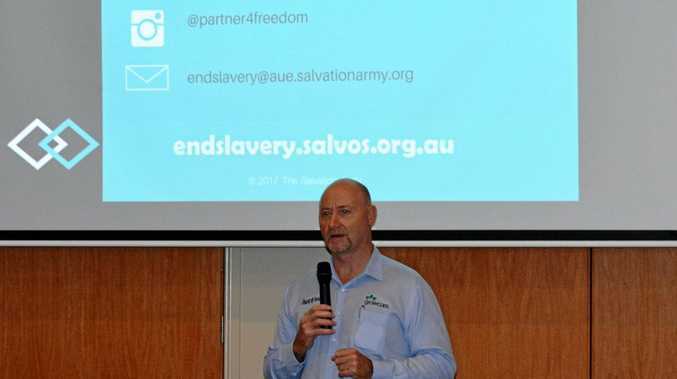 THE first anti-trafficking project of its kind in Australia has been launched by the Salvation Army in Gatton. Held at the Lockyer Valley Cultural Centre, the Freedom Links workshop addressed the lack of formal mechanisms for social inclusion of vulnerable and isolated migrant workers in the region, the lack of awareness of the indicators of forced labour and how to respond to potential cases by the general public. Guest speakers included representatives from Growcom, AFP and the Fair Work Commission, who discussed the issues of human trafficking, forced labour and modern slavery crimes in Australia, the key indicators of these issues and Australia's legal and social response to slavery. Among the attendees were community leaders, service providers, first responders, organisations and agencies who engage with vulnerable migrants in the Lockyer Valley. Attendees participated in a Q&A, group discussions and completed a survey to self-assess where the community saw itself as being able to detect, deter and respond to the matters discussed. Co-ordinator Alison Rahill said industries with high rates of exploitation had been identified as agriculture, construction, hospitality and cleaning. "Freedom Links is about education, most people don't know forced labour is happening under our noses," Ms Rahill said. "It's also about knowing what to look for and knowing the difference between underpayment of wages and criminal exploitation. "It's really important to see individuals and organisations self-identify their role in stopping exploitation." Ms Rahill said Freedom Links had already resulted in three new referrals of potential forced labour cases. "Most importantly federal legislation will be introduced next year, forcing a spotlight on those working at the bottom of the supply chain ... in horticulture that means the boards of big supermarkets will have to report on how they investigate the working and living conditions of farm workers." Guest speaker and Growcom CEO Pat Hannan said as the peak representative for Queensland Horticulutre they fully supported the anti-trafficking project and hoped more solutions would be developed to address the situation. "Freedom Links a great concept and we have some wonderful programs that we've currenty got in play as well... our Fair Farms initiative which is all about educating our growers, making sure they understand their obligations in relation to their employees. "We hope down the track to have an accreditation program so farmers who go through the program get a tick." Mr Hannan said the majority of Queensland farmers were doing the right thing. "When we talk about the employers, we can't always presume that that's a farmer," he said. "We have about 1 percent of farmers who do not do the right thing and I'd like to see them hung, drawn and quartered. We will do everything we can to make sure that happens." He said more authorities were required to respond to potential cases. "Federal police and fair work do a wonderful job although there aren't enough of them," he said. "They don't have the resources to do what we want them to do. And that is if there's a smell about the crop, go and sort them out." For more information head to http://endslavery.salvos.org.au. 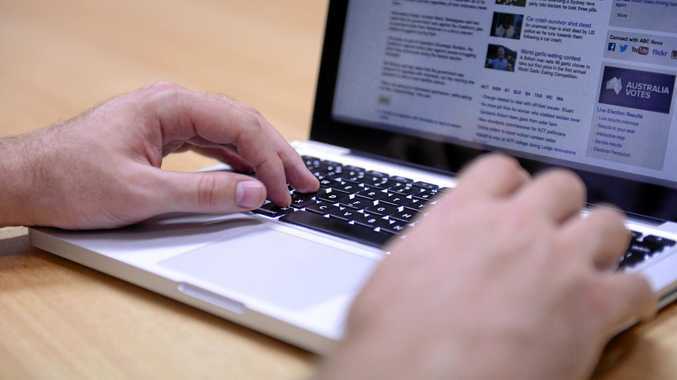 For more information on fair work practices and visa breaches visit www.lockyervalley.qld.gove.au, www.border.gov.au or www.fairwork.gov.au.